Lipoic CR is a patented and clinically tested controlled-release alpha-lipoic acid, designed to nutralize free radicals at the point of their formation, before they can do damage to your cells. Alpha-lipoic acid plays a critical role in glucose utilization, mitochondrial energy production, and is considered the body’s natural universal antioxidant. 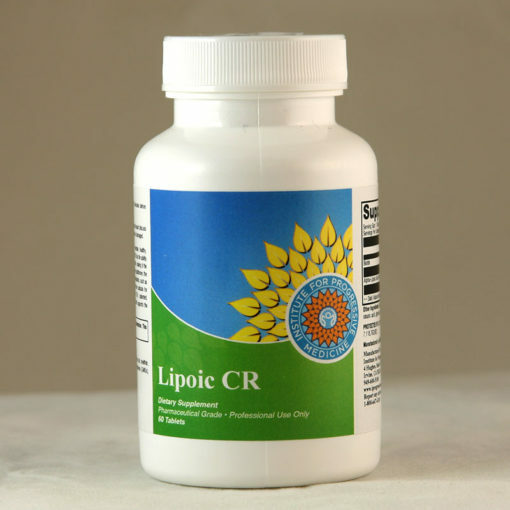 Lipoic CR is a patented and clinically tested controlled-release alpha-lipoic acid, designed to nutralize free radicals at the point of their formation, before they can do damage to your cells. Alpha-lipoic acid plays a critical role in glucose utilization, mitochondrial energy production, and is considered the body’s natural universal antioxidant. 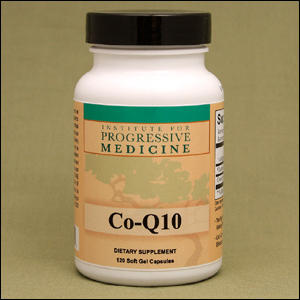 It regenerates vitamins C, E, CoQ10, and glutathione, helping to destroy free radicals and reduce oxidative stress. If you are a type 1 or type 2 diabetic, Lipoic CR can be used as a significant adjunct supplement. In clinical trials, Lipoic CR lowered markers of blood sugar and users of Lipoic CR report increased insulin sensitivity, tighter glycemic control and improved symptoms of diabetic neuropathy. Lipoic CR has also been enhanced with biotin for optimal blood glucose utilization. How is Lipoic CR unique? The common non-controlled release alpha-lipoic acids stay in the blood stream for under 1 hour after ingestion. Controlled release provides 250% greater time of effectiveness, as demonstrated by clinical trial. This increased time of effectiveness can be especially helpful to diabetics. In addition, time release prevents the rapid spike of lipoic acid sometimes associated with gastointestinal discomfort, or hypoglycemic reaction. Clinical trials have demonstrated Lipoic CR is safe and well tolerated, with no drug interactions. Usual dose is 2 tablets, 30 minutes before breakfast, and 1 tablet, 30 minutes before dinner, or as directed by your physician. Our manufacturer has recently made some important changes to this product. After lengthy consultation with a top pharmaceutical company specializing in time release formulas, the original 400mg tableted formulation of Lipoic CR has been changed to offer a 600mg bi-phasic tablet. These tablets are state of the art, and offer an improved release profile. This new bi-phasic release profile increases the total absorption of the compound, while maintaining the active component (lipioic acid) in the blood stream for five hours per dose. In addition, the new tablets are smaller in size and there is less inactive ingredients in the new formula. 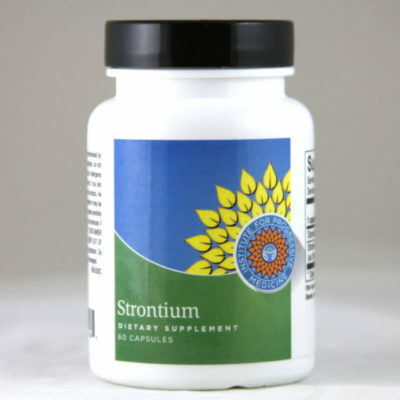 There is still the same amount of alpha lipoic acid in each bottle, and the price is unchanged. However, the suggested dose is two tablets per day instead of three. 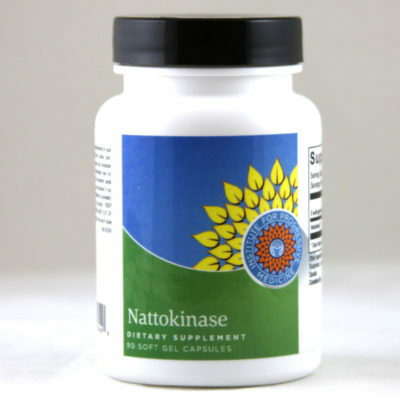 This provides a 1200mg dose of alpha lipoic acid without gastrointestinal irritation, nausea or burning.